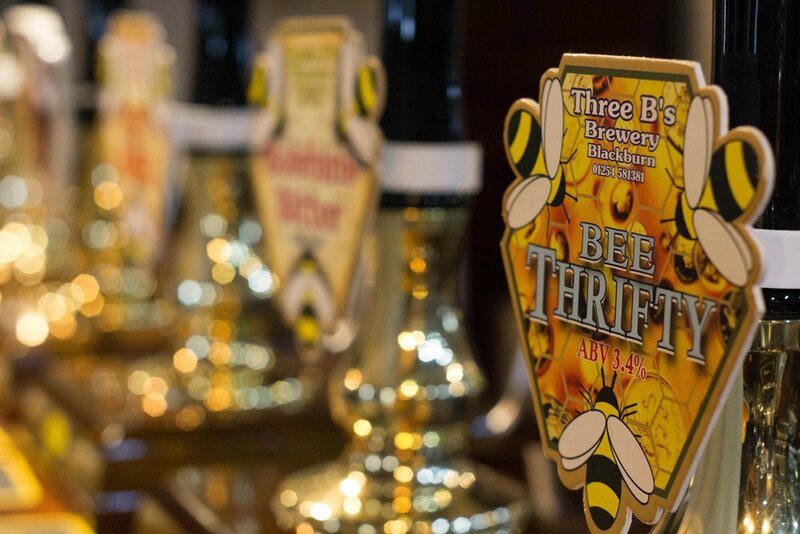 Three B's Brewery was founded in 2001 by Robert Bell, whose love, dedication and over twenty years experience in the art of traditional beer making, is embodied in the beers produced. Our regular beers are specifically named to commemorate the heyday of the Lancashire cotton industry. 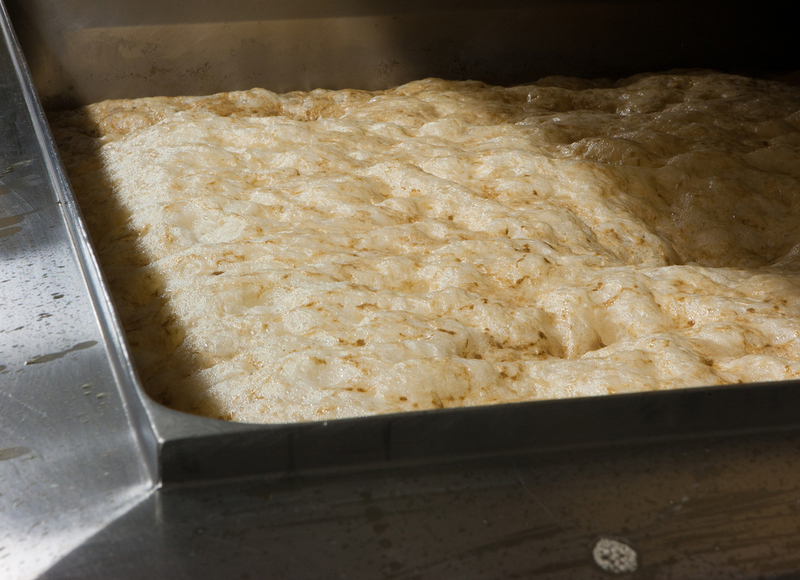 Only the finest ingredients are used in all of our beers, with no artificial additives, producing beers to satisfy the most sensitive and discerning palates. Every real ale we offer is backed by our personal service and assistance to respect the demands of the publican. Our Beers include Blonde and Dark Bitters, Milds, Porters and Pale Ales. In addition we have our range of extremely popular seasonal beers. A golden bitter with warm aromas. Golding and nut grain and a full fruity flavour with light dry finish. A darker Best Bitter with full hop flavour, biscuit tones on the tongue and deep dry finish. A darker coloured ale with a fascinating blend of hops and dark malt. A light dry balance of grain and hops with a delicate finish and citric fruits. A distinctive pale bitter with a light refreshing taste. A straw coloured multi-layered delight of 50% bitter hop and 50% lager hops. Offering a flowery refreshing taste, ideal for bitter or lager drinkers. A best bitter with fruity hop flavour. A darker coloured ale with a fascinating blend of hops and malt. A porter beer of supreme character with exotic ebony texture and deep, rich taste of roast barley and chocolate malt. A strong pale ale light in colour with a well balanced malt and hop flavour. Superb fuggles aroma, long dry finish and delicate fruit notes. A rustic coloured traditional strong ale. A light and refreshing amber coloured beer. Singularly hopped and eminently quaffable. For all enquires please call us on 01254 581381 or complete the form below and we’ll get back to you as soon as possible. Your message has been sent. Cheers!